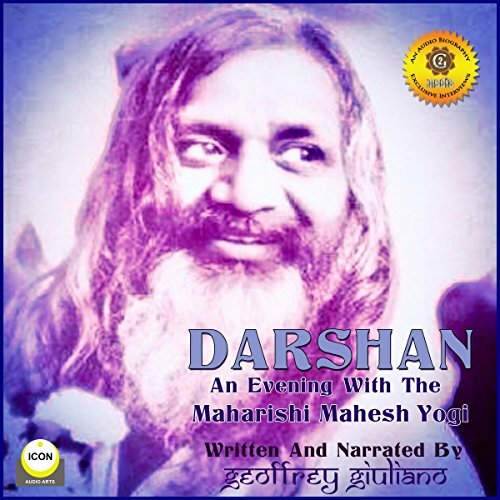 Showing results by narrator "Geoffrey Giuliano"
In 1992 Geoffrey Giuliano was asked if he would do an exclusive interview with the Maharishi in Switzerland. The author readily agreed as the reclusive spiritual master almost never met the press and he was embarking on an ambitious program of mass meditation to try and purify vast areas of the United States. After a great deal of negotiation, the two finally got together on Christmas Eve and had a prolonged, stirring conversation which is documented here. 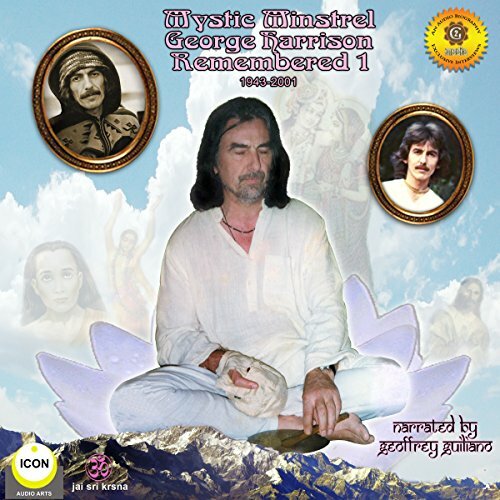 In this extraordinary audio documentary on the life of George Harrison, the so-called quiet Beatle speaks out on his closest relationships, music, passions, and life-long search for God. The most comprehensive, in-depth look at Harrison’s incredible history you will find. With exclusive interviews. 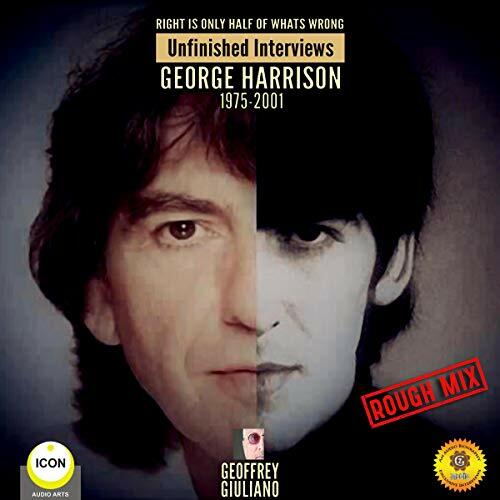 Here, at last, is what can only be described as a riveting compendium of interviews and quotes directly from the spiritual heart of the Beatles, George Harrison. Sourced from the extensive archives of rock biographer and historian Geoffrey Giuliano, here is the quiet Beatle in his own inspirational words. The innate truth, wisdom, and sincerity of Harrison shines through in this touching audio tribute to the journeyman musician, composer, dedicated yogi, and humble gardener. 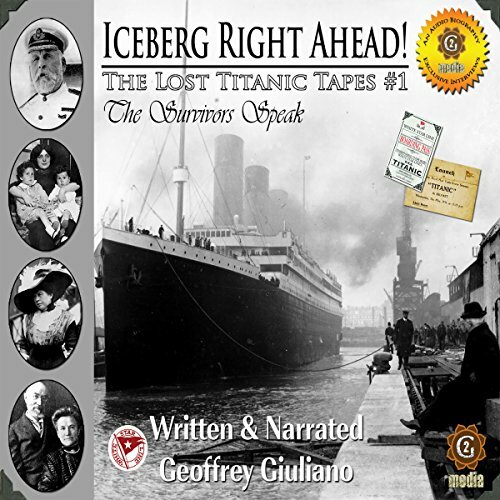 The Lost Titanic Tapes tell the story of what happened in the words of those who lived it. It is a collection of first-person exclusive accounts from the survivors of the legendary disaster who would never forget the events of those brief hours, their own experiences, and the many hundreds who perished. 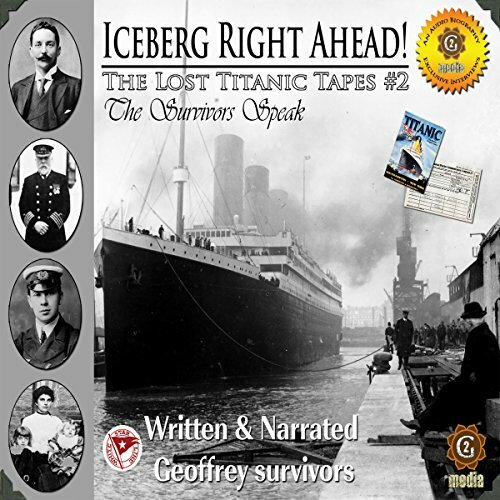 Recorded over the course of the last two decades, many of these personal stories of Titanic survivors would be lost to time had these recordings not been made. These deeply personal accounts recreate with unparalleled immediacy and poignancy man at his best, and worst. A simple, austere man, Swami Vivekananda was a mountain of spiritual power made more impressive by his innate kindness, humility, and compassion toward all. 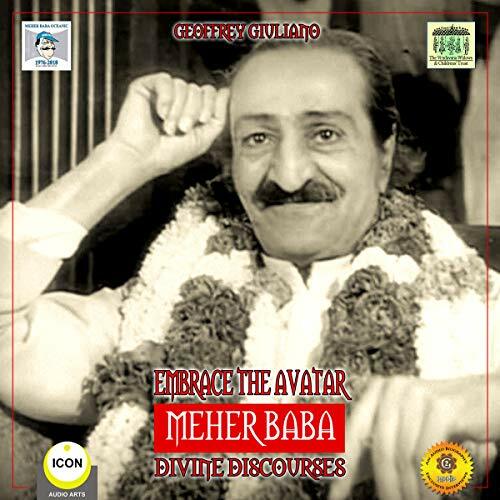 In this impossibly rare collection, the great master speaks for himself via a long-lost recording based on the philosophical, esoteric, and transcendent teachings of his beloved Hindu faith. 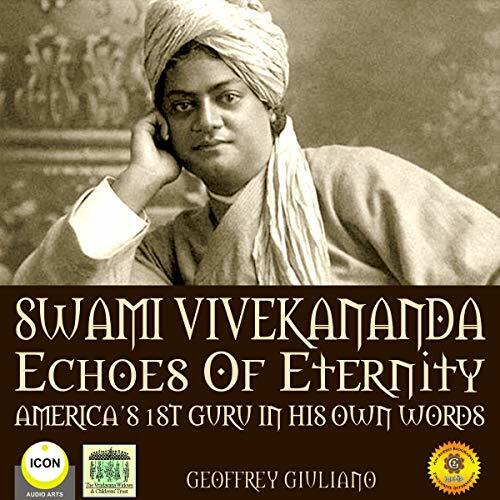 All in all, here is an intriguing, inspirational, historic audio biography of one of the most famous but yet, oddly, least known of the spiritual titans of his time and beyond. 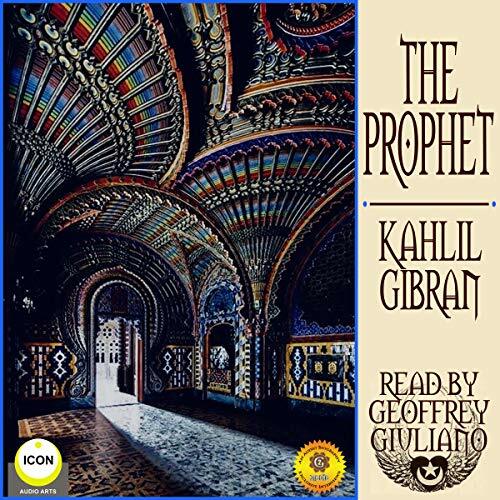 In this exclusive, inspirational, iconic philosophical and poetic work by the great master Kahlil Gibran, actor Geoffrey Giuliano brings to the surface the shimmering spiritual wisdom inherent in this beautifully crafted story of the life journey and the soul car in which we ride from cradle to grave and well beyond. While there have been many dramatic adaptations of this seminal classic, Giuliano gives us perhaps one of clearest recitations into the oceanic scope and superlative consciousness of the inner recesses of this great enduring and important work. 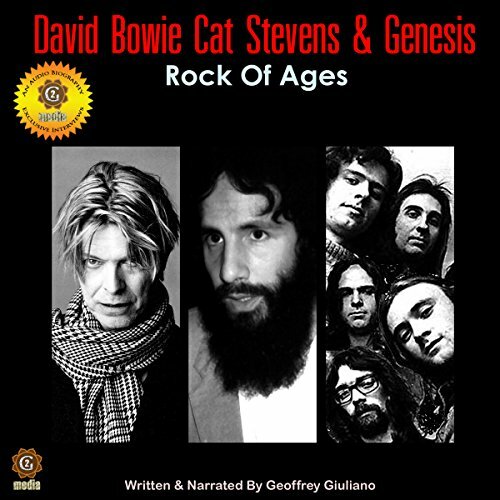 In the 1970s David Bowie, Cat Stevens, and Genesis were titans of the music industry, selling tens of millions of records and packing stadiums wherever they played. This is their story. 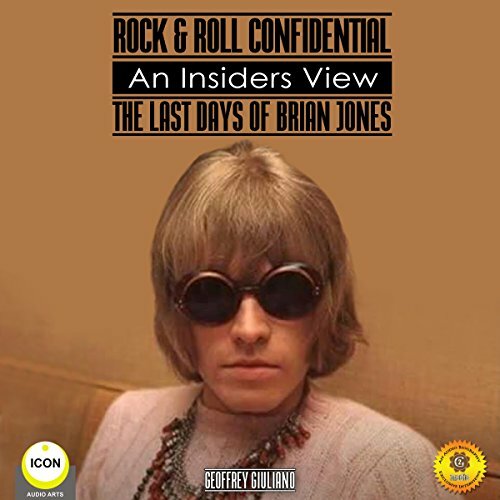 In this unexpected, evocative audiobook on the last days of Brian Jones from a confidential Stones insider we learn about the final, torturous days of the founding member of the band's short life, as well as the seamy particulars of his murky, murderous death. 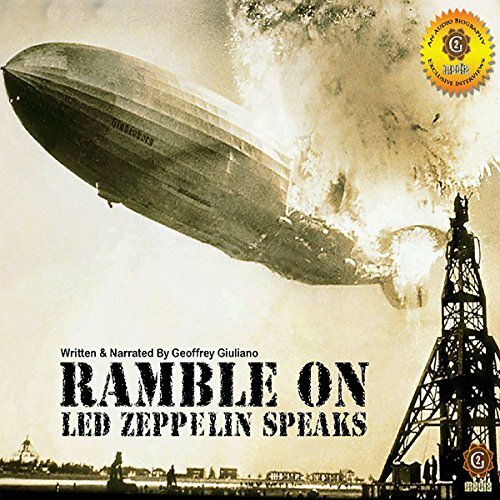 This is a must-have audiobook from rock historian and author Geoffrey Giuliano. Music by AudioNautix. 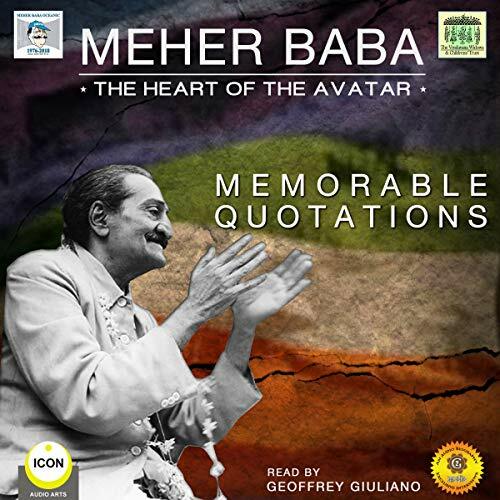 Enter into ageless philosophy of the great, silent spiritual master Avatar Meher Baba in this comprehensive compendium of this iconic teacher’s greatest thoughts and ideas. 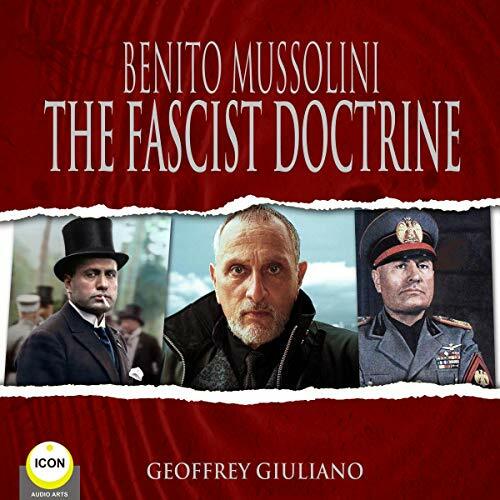 Benito Amilcare Andrea Mussolini, born on July 29, 1883, who went by the nickname “Il Duce” (“the Leader”), was a deeply unbalanced tyrannical Italian dictator who created the dreaded Fascist Party in 1919. Eventually, he held all power in Italy as the country’s prime minister from 1922 to 1943. Here, for the first time, are the words of the great dictator himself in his twisted manifesto on the political movement he started and is still so feared to this very day. 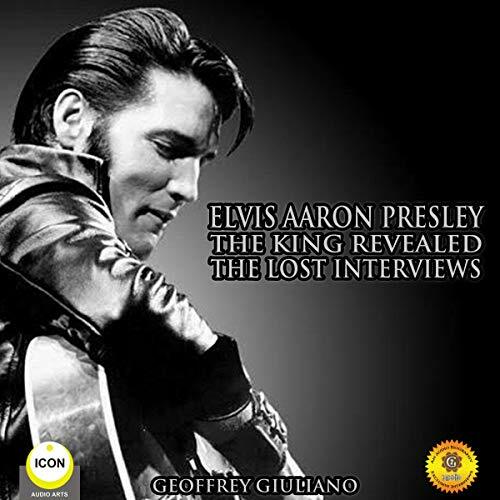 In this dynamic, hard-hitting audiobook, music biographer Geoffrey Giuliano examines the turbulent life and times of Elvis Presley. With an in-depth, insightful narration by the author, as well as rare archival, unheard interviews - here is the perfect collection celebrating the king of rock. 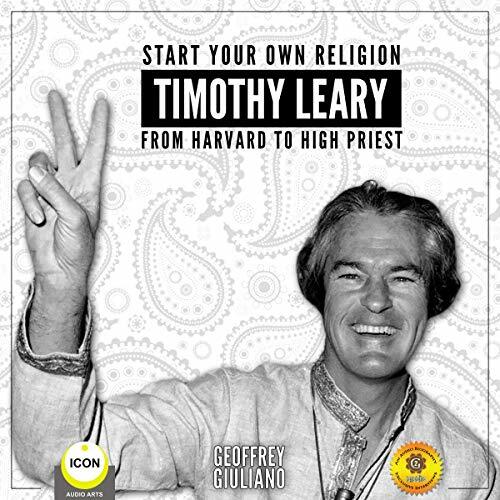 The amazing life of LSD advocate Dr. Timothy Leary, a close friend of Geoffrey Giuliano's, is examined through the microscope of his great, abiding achievements as a philosopher, researcher, psychologist, and shaman. From his controversial early days at Harvard University to the heady heights of his time as a counterculture hero and international fugitive, here is Timothy Leary, in his own words. 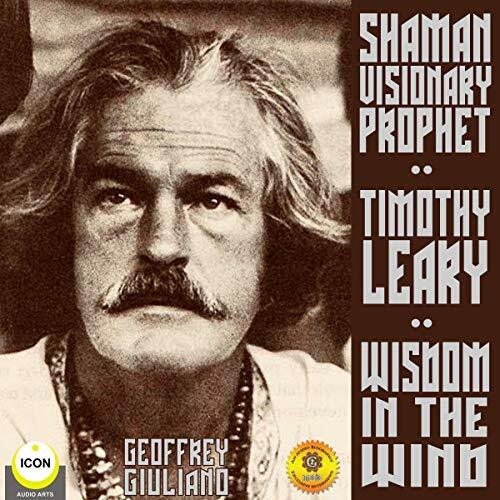 As a close friend of Geoffrey Giuliano the amazing life of LSD advocate Dr. Timothy Leary is examined through the microscope of his great, abiding achievements as a philosopher, researcher, psychologist, and shaman. From his controversial, early days at Harvard University, to the heady heights of his time as a counter-culture hero and international fugitive, here is Timothy Leary, in his own words and of those who knew him best. Perfect for all library, university, and private collections. A one-of-a-kind Icon audio adventure. 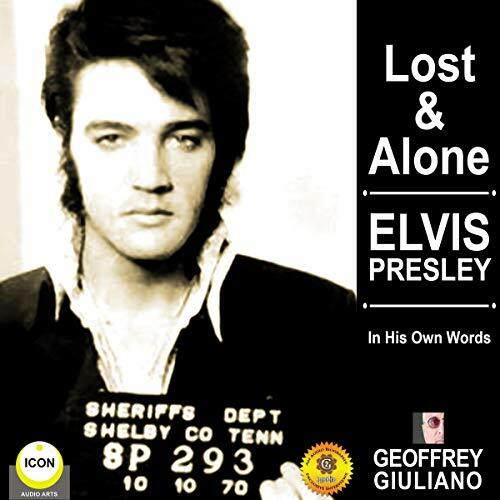 In this dynamic, hard-hitting audiobook, music biographer Giuliano examines the turbulent life and times of Elvis Presley. With an in-depth, insightful narration by the author, as well as rare archival, unheard interviews - here is the perfect collection celebrating the king of rock for every dedicated fan, music historian, the media, as well as all school, library, institutional, and university collections. An ultra-rare, exciting audio biography! 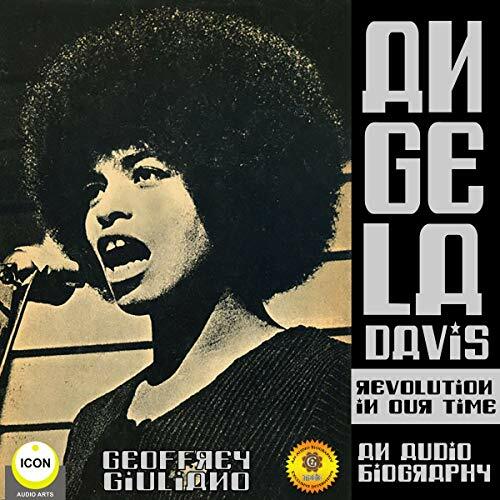 This unique audiobook from historian and author Geoffrey Giuliano chronicles the life, times, trials and triumphs of the remarkable scholar, activist, feminist, teacher and reformer, Angela Davis, using informed commentary, but most significantly, the words and wisdom of Ms. Davis herself. Forget the rhetoric, rumors and urban legends surrounding this polarizing figure and listen directly to Ms. Davis. 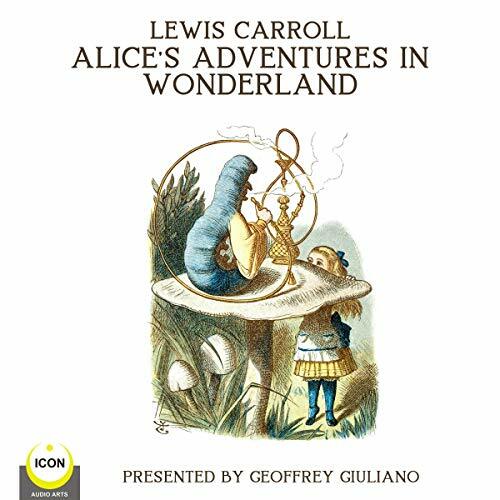 Written in 1865 by English author Charles Lutwidge Dodgson penned under the pseudonym of Lewis Carroll, Alice's Adventures in Wonderland tells the story of a little girl named Alice falling through a rabbit hole into a fantasy world populated by peculiar, anthropomorphic creatures. Led Zeppelin rocked a generation with Jimmy Page, Robert Plant, John Paul Jones, and John Bohnam blazing new trails in popular music which resonate boldly to this day. A riveting inside look at the talented, complex men behind the music and the wild times in which it was born. With exclusive interviews and commentary with the band. 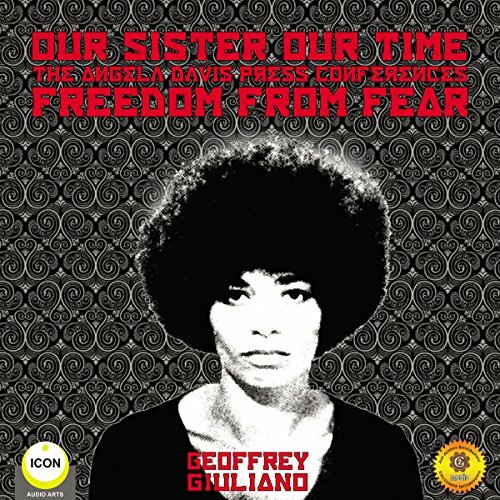 This unique, new audiobook from historian and author Geoffrey Giuliano chronicles the life, times, trials, and triumphs of the remarkable scholar, activist, feminist, teacher, and reformer, Angela Davis, using informed commentary, but most significantly, the words and wisdom of Ms. Davis herself. Forget the partisan rhetoric, rumors and urban legends surrounding this polarizing figure and listen directly to Ms. Davis. Prison reform, civil rights, racial equality, the dangerous triumph of Trump - all these topics and more are presented by author and producer Giuliano.